If you have been looking forward to upgrading your smartphone, there are a lot of options available on the market right now. While flagship smartphones have enlarged their overall spectrum in terms of functionality, prices have reached new heights. It makes perfect sense if you do not want to pay $1000 or above or a smartphone. This where companies have released their budget lineups. Today we have a bunch of affordable smartphones available on discount including the Huawei Honor 8X, Nokia X6, Xiaomi Mi 8 Lite and many more. If you’re interested in upgrading your smartphone, be sure to know that the discount is only available for a limited time. This means that the price drop will revert back to its original model if you do not act fast. So hurry up and schedule your purchase before the offer expires. One of my personal favorites, the Xiaomi Mi A2 lite is a pretty great option if you want a device running Google cleanest Android build. Since it part of Google’s Android One program, you will also receive future updates before anyone else does. In terms of design, the Mi A2 Lite keeps up with the latest. It features a notch, a small one to be exact and the all-screen design is immersive. It features 3GB of RAM and 32GB of storage capacity. 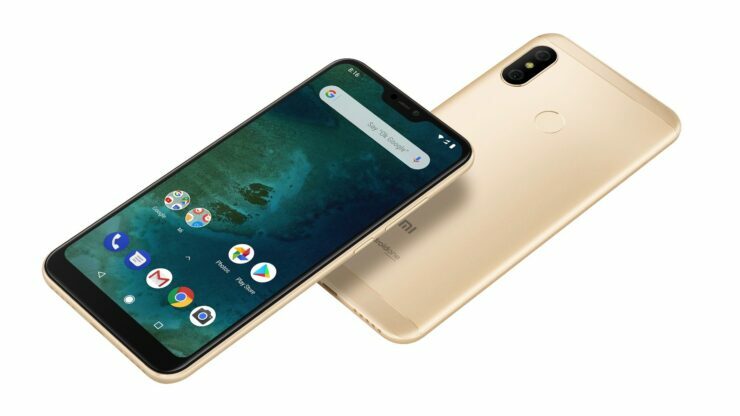 If you’re enticed to own the Xiaomi Mi A2 Lite, it is available at a massive 35 percent discount. This makes the price come down to just $149.99. Having used the device myself, there’s no doubt that the Honor 8X is one of the best devices for its price range. Not just the price, the Honor 8X features a great camera and stunning built quality. 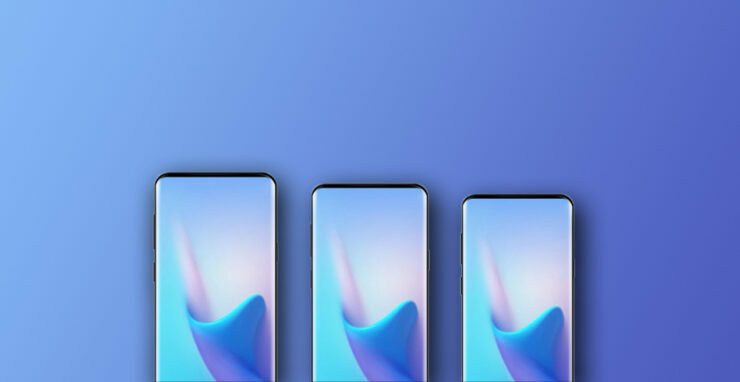 The bezels all around are minimized, more than any other smartphone at its price so you get the whole immersive experience when consuming media. It features 4GB of RAM and 64GB of storage capacity. Honor 8X is definitely a must-have if you’re looking to upgrade your smartphone. 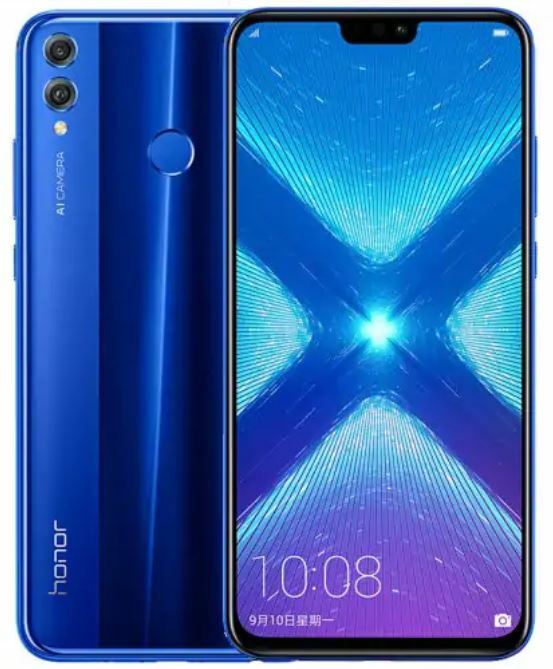 Huawei Honor 8X is available at a good 12 percent discount for a limited time, making the price come down to just $259.99. If you’re a fan of Umidigi series and want to get the best device in less than $200, then look no further. With the latest tear-drop notch and minimized bezels, the Umidigi One Max will definitely pique your interest. It features the carbon fiber design at the back, giving it a solid look and feel. It comes with 4GB of RAM and 128GB of storage capacity. In addition, it also includes NFC functionality as well as wireless charging. 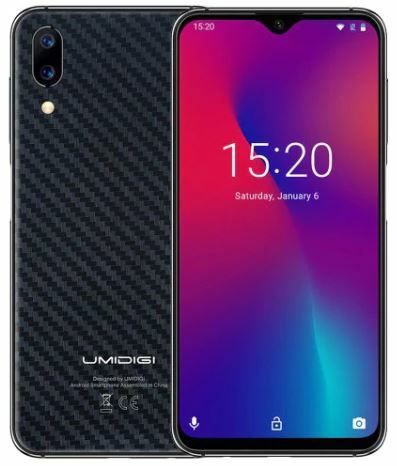 With a wider array of features packed in a single unit, the Umidigi One Max earns its spot as the best one on our list compared to price. It is available at a stunning 22 percent discount, making the price come down to just $177.99. The Asus Zenfone 5 is one of the most popular devices on our series of discount on smartphones. It has been received positively in terms of both, design and functionality. Keeping up with the trends, the Asus Zenfone 5 features a solid build and the notch at the top. The best aspect of the device is its display and how sharp it is. The Asus Zenfone 5 features 4GB of RAM and 64GB of storage capacity. 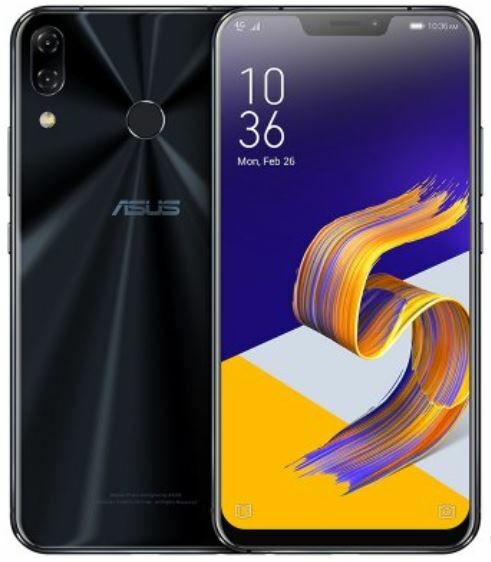 If you’re up for it, the Asus Zenfone 5 is available at a good 21 percent discount, making the price come down to just $269.99. 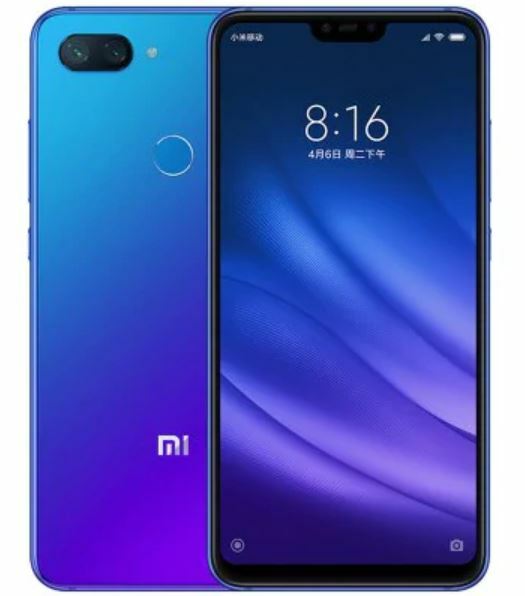 The Xiaomi Mi 8 Lite is the lighter version of the company’s last year’s flagship device. It is highly capable in terms of its performance and does not compromise much in the quality. It features a notch at the top but it is not as big as others, which sets it apart. It features 4GB of RAM and 64GB of storage capacity. If you’re interested in getting your hands on the XIaomi Mi 8 Lite, it is available at an appealing 27 percent discount. This makes the price come down to just $209.99. Yes, we know there are a lot of Nokia fans out there. if you’re one of them or want a smartphone that looks and feels high-end then the Nokia X6 is the one you need. It’s all glossy and feels like a flagship. The notch on the device is similar to the one you will find on the OnePlus 6, which, in my opinion, is the best that I have used so far. It features 6GB of RAM and 64GB of storage capacity, so performance and multitasking is not a problem. 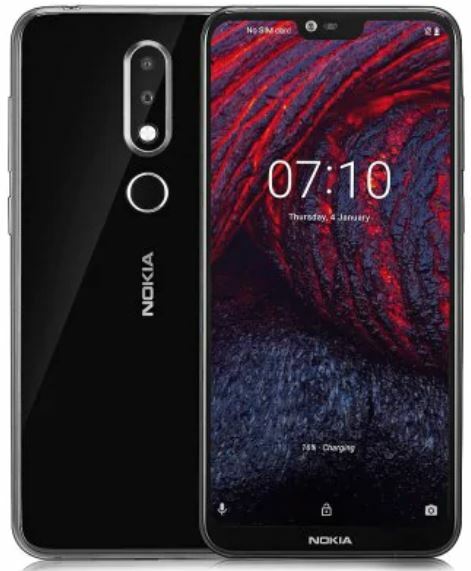 The Nokia X6 is available at a massive 25 percent discount, making the price come down to just $189.99. By far the best price available in contrast to the price. This is all for our list of discount on smartphones for today, folks. However, there will be more discounts in the future for other consumer products, so do stay tuned in for that. Other than this, we would like to point your attention again towards the limited time discount associated with the products. Be sure to place an order as soon as you can. This is all for now, folks. What are your thoughts on the discount? Are you waiting for any smartphone to go on sale? Let us know in the comments section below.